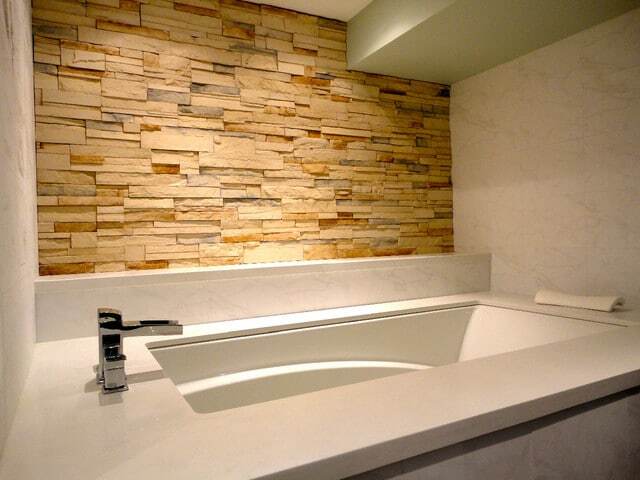 Quartz bathroom countertops in Atlanta are products of quartz, which comprises 95% crushed quartz and 5% resin. 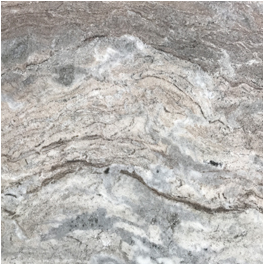 Quartz is an engineered stone that has a resemblance of granite but has a perfect finishing and a wide choice of colors and patterns due to the human processing. Quartz vanity tops are more preferred for their beauty and durability. 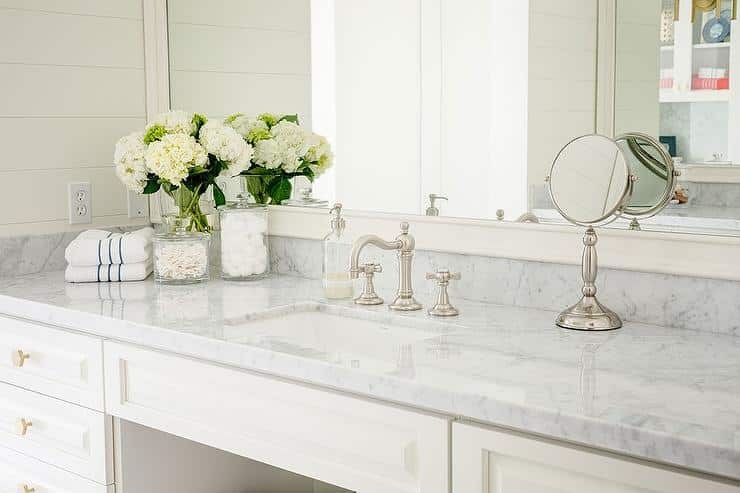 Making your bathroom more usable and beautiful is what quartz vanity tops do best. 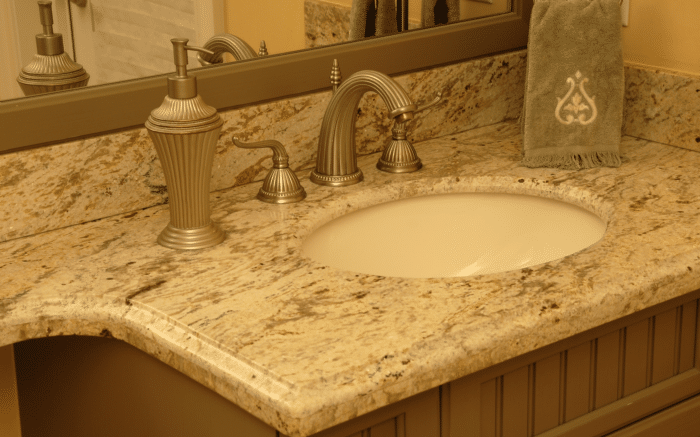 For remodeling and new construction projects, quartz vanity tops are the best material to install. 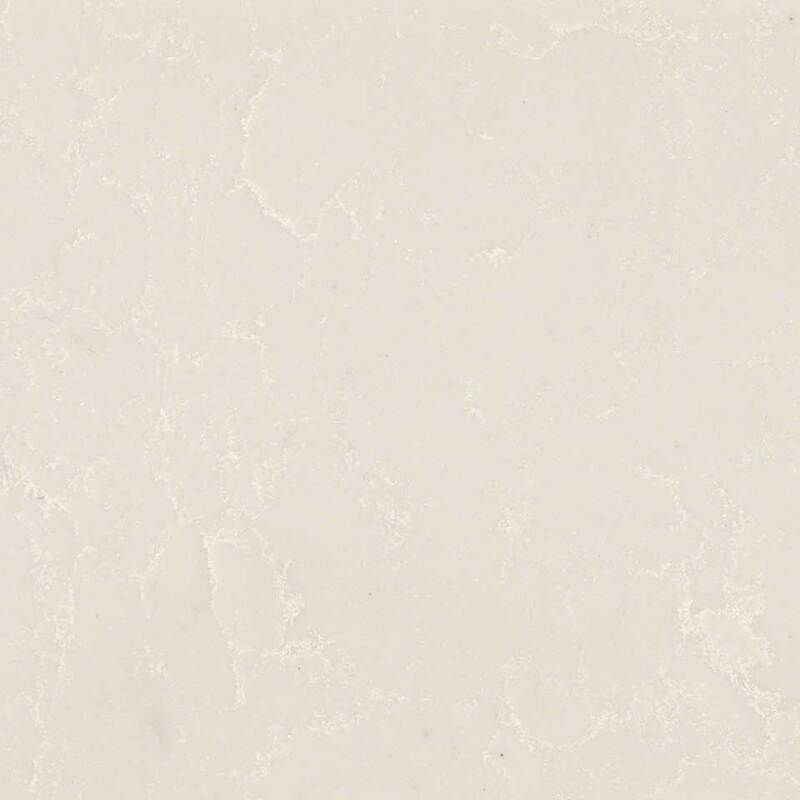 Keep reading about quartz bathroom countertops or view the quartz countertops in Atlanta page for general quartz info. 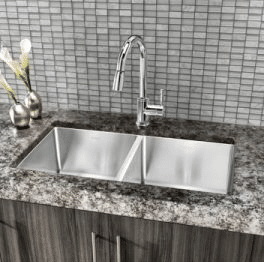 Why Use Quartz Bathroom Countertops in Atlanta? Quartz vanity tops, being products of an engineered process, are stronger than granite and marble countertops that have some imperfections. They are permanently sealed and non-porous. They are also scratch-proof and highly functional. Quartz bathroom countertops in Atlanta are exquisitely beautiful with their luster and pristine finish that adds elegance, class, and glamour to any bathroom. To improve the aesthetics and ambiance of a bathroom, quartz vanity tops are the ideal material. 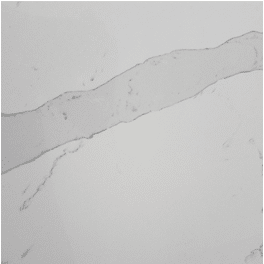 With their permanent sealing, quartz vanity tops are waterproof and not prone to damage due to exposure to water. They provide a spacious and sleek top for the vanities and other products; thereby making the bathroom more usable. Quartz vanity tops are available in more colors and patterns than other types of countertops due to the human process of production. So, whatever décor you have in your bathroom, there is a wide array of quartz vanity tops that will blend perfectly. Quartz vanity tops depict luxury with their dashing sleek finish that adds a touch of class and taste to your bathroom. The bathroom becomes elegant with a vanity top that is the focus of attention. 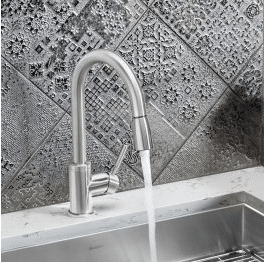 Quartz bathroom countertops in Atlanta, in addition to their innate strength, have the patterns and appearance of natural stone products like the granite countertops. 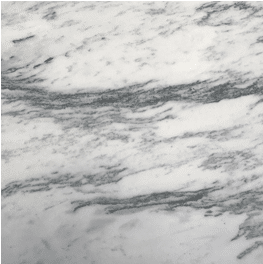 If you want the pattern of granite but the strength of quartz, quartz vanity tops are the way to go. Your home is an asset and the way to increase its resell value is to install quartz vanity tops. Properties with quartz vanity tops do not only sell faster but also at a higher value than properties without them. So, get a high return on investment (ROI) by installing quartz bathroom countertops in Atlanta today. 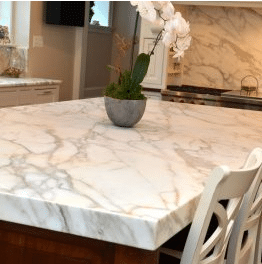 If you are searching for a company to use for the design, fabrication, and installation of your quartz bathroom countertops Atlanta, contact Art Stone Granite and Marble at https://artstoneatlanta.com/ today. Our products are high-quality, offered at factory direct prices. We also offer high-quality craftsmanship. We assure you of 100% satisfaction.